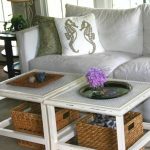 Coffee tables are not new stuff for us, right? 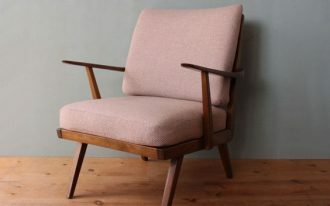 We often find them in every living room in our frends’ or relatives’ houses. 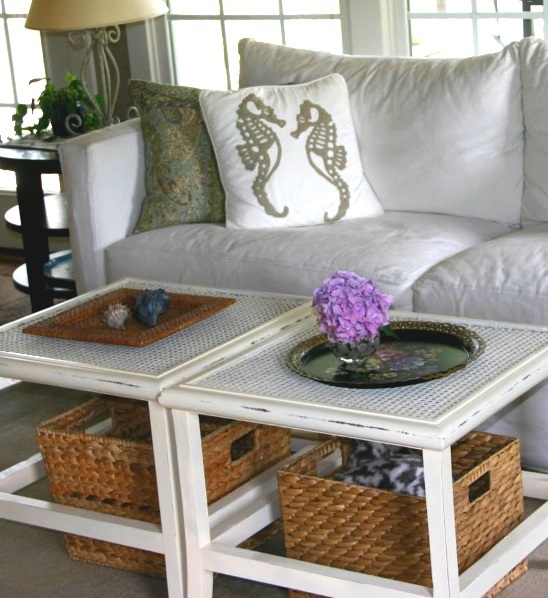 We are very sure that you also have seen so many styles and designs of coffee tables. 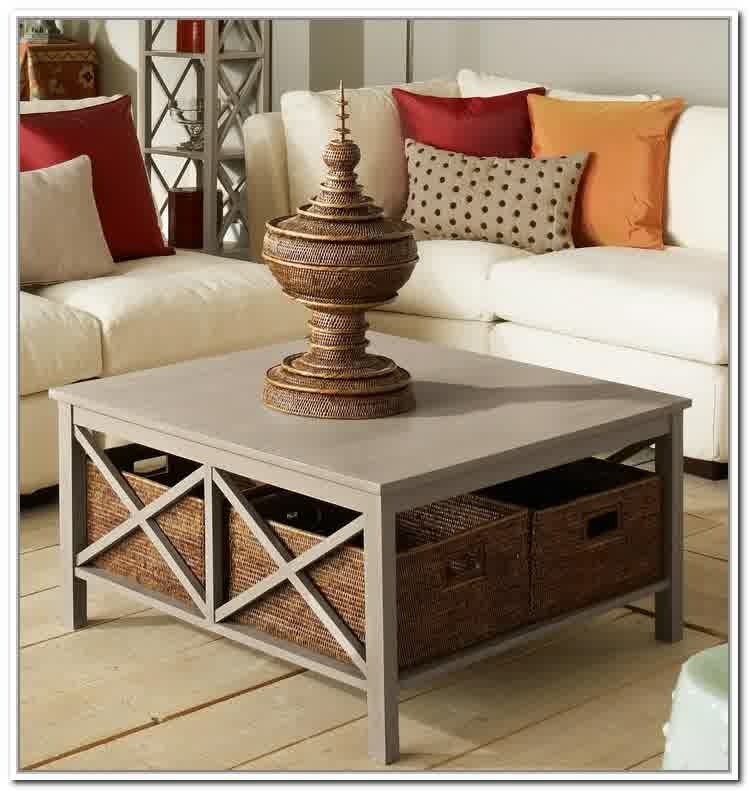 But now we have a different design of coffee table in which this one can be claimed as the newest design in market. 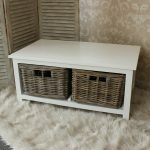 The table has basket underneath. 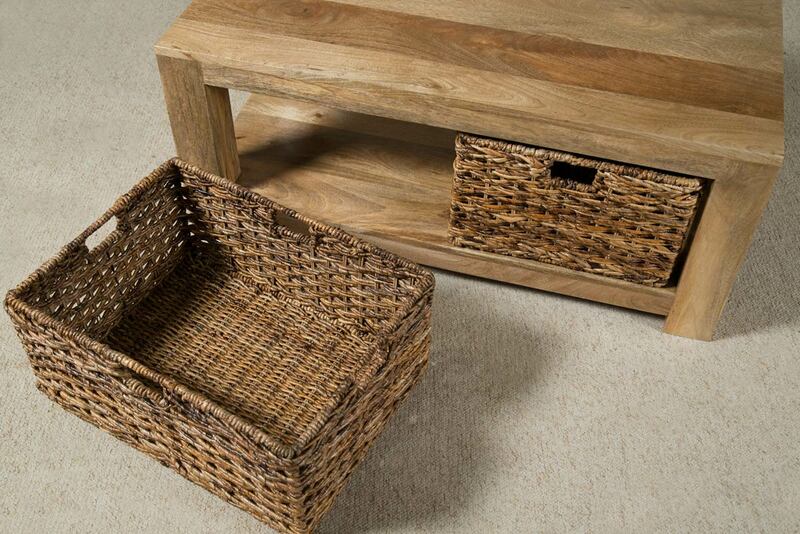 The basket here is used as the box storage and garnish as well. 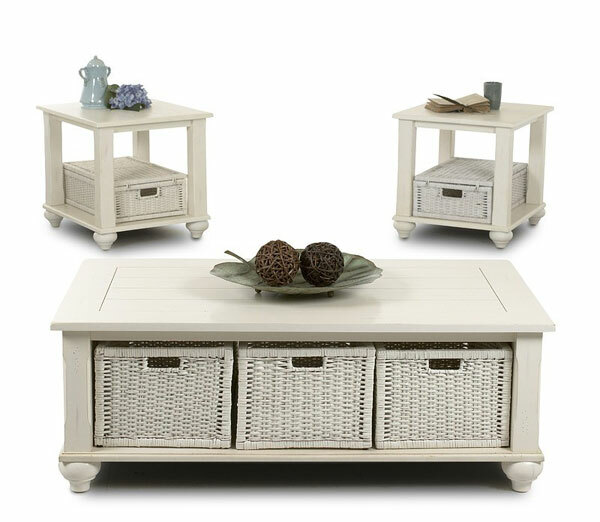 This means, the basket has double-role, as the storage and the decorative piece. 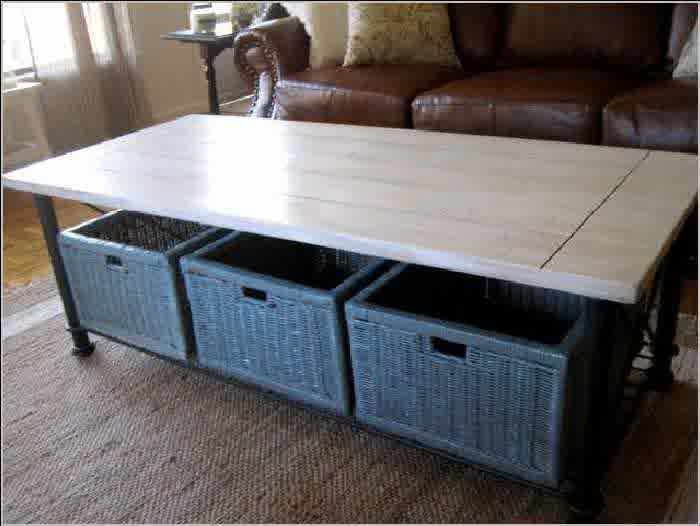 Such coffee table we call it as coffee table with baskets. 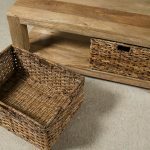 The number of baskets completing a coffee table with baskets is flexible. 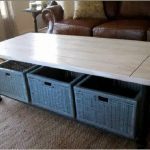 They could be two or three units of baskets, depending on the table size. 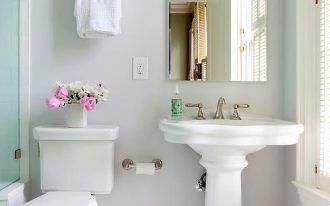 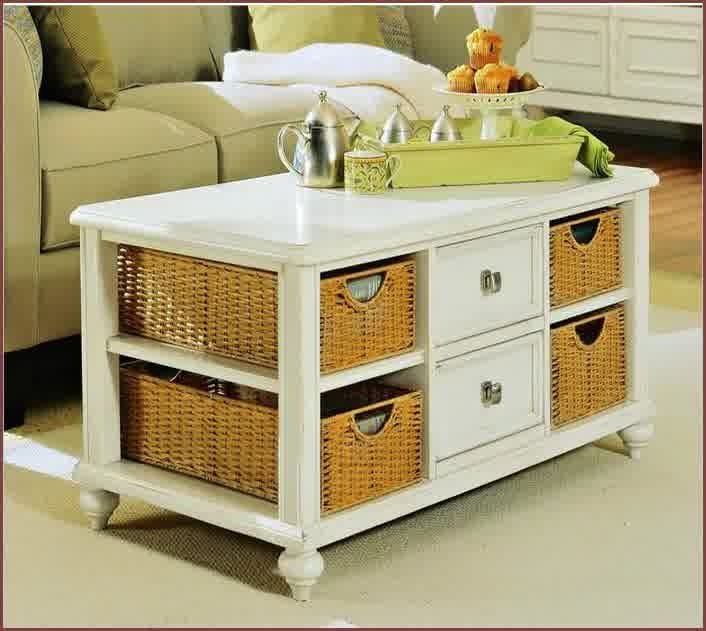 The baskets are commonly used to store small stuffs or just keep them in empty (as decoration only). 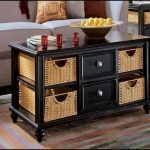 Most owners of such coffee tables are generally used the baskets as the magazines, books, remotes, and newspapers storage. 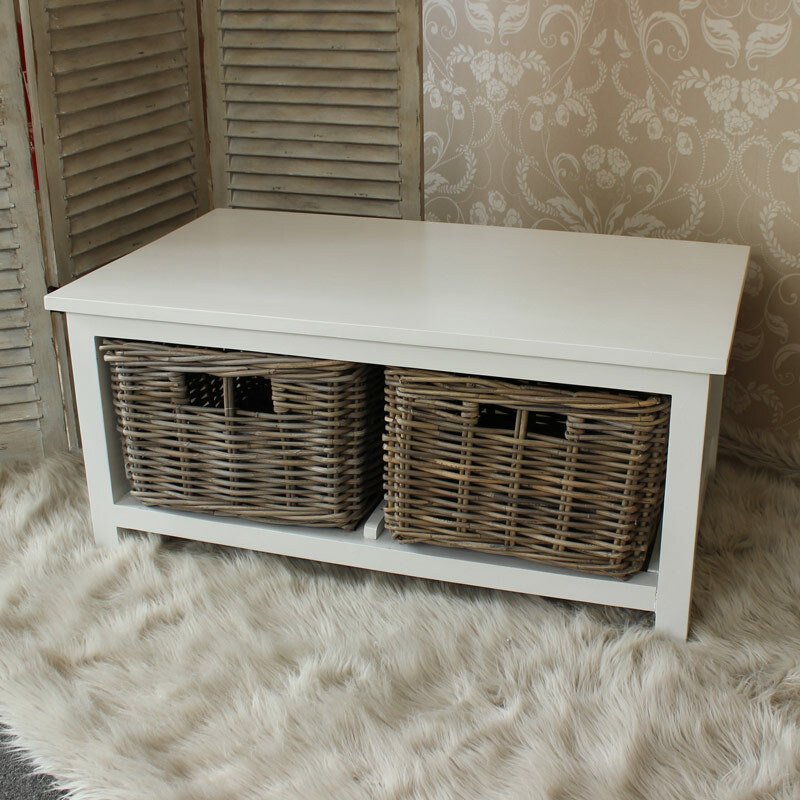 With these baskets, you can be able to get rid of eradicate clutters in an instant way. 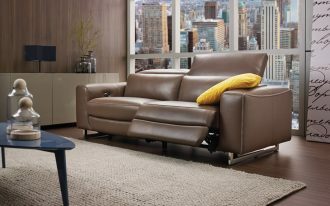 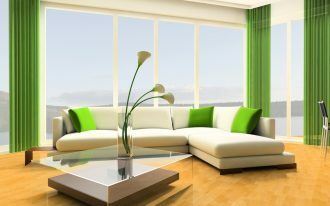 As the result, a living room can be much nicer and good-looking. 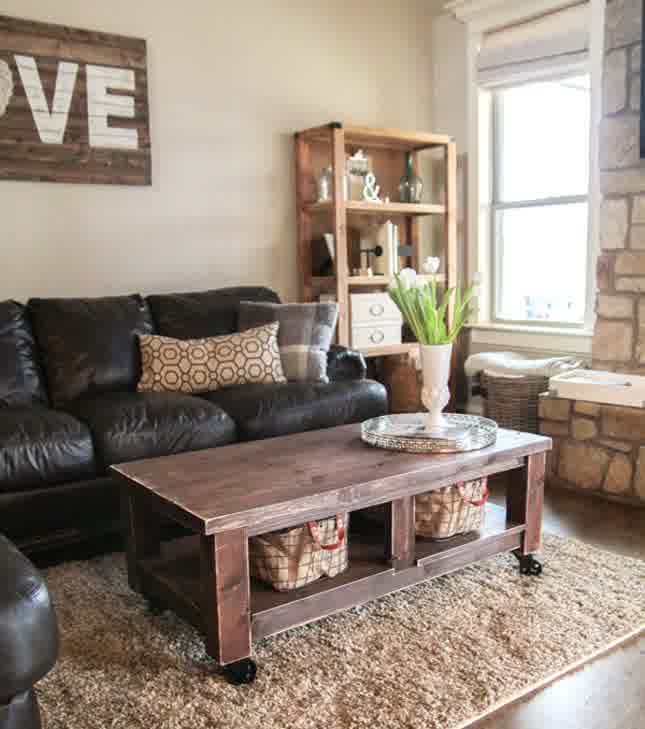 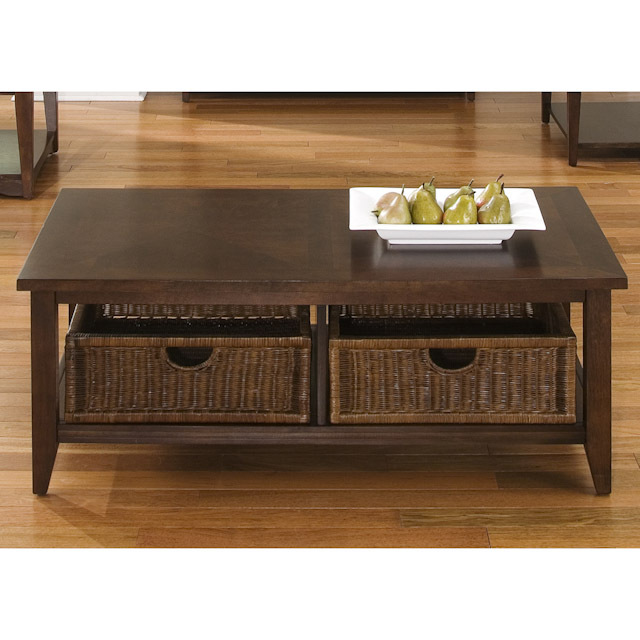 Coffee table with baskets is available in a lot of styles, materials, finishings, sizes, feature additions, and shapes. 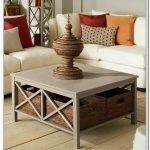 Hardwood and fabricated wood still become the most used material types for constructing most numbers of coffee tables. 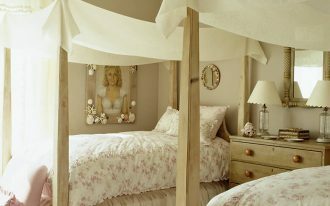 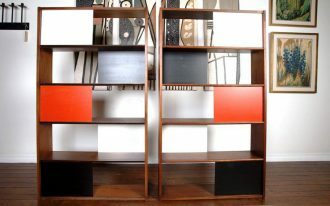 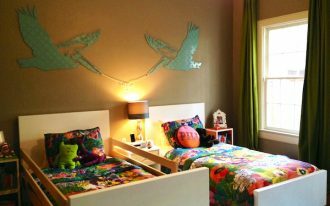 Just few of them are built from other alternative materials, like glass, acrylic, metal, and mix glass-metal/ glass-wood. 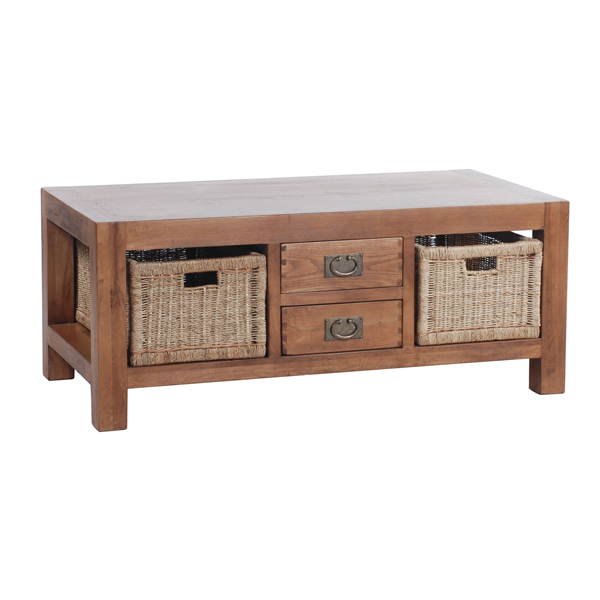 The table is often completed with a drawer system to complement the storage feature. 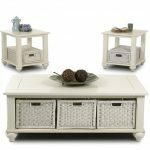 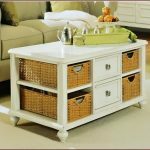 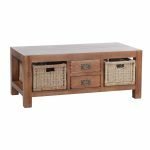 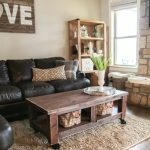 To see coffee table with baskets in more details, we have shared some newest and inspiring designs for you. 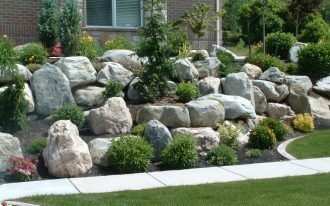 Just check them in our gallery to view them.